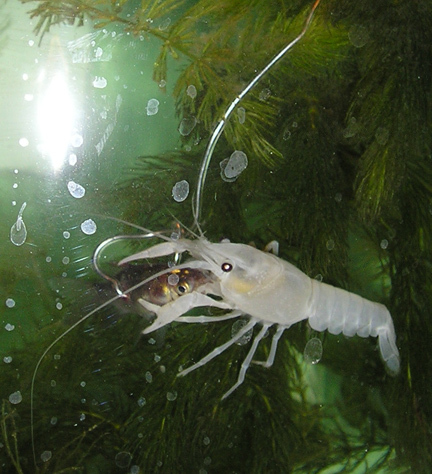 I am currently trying to breed one white morph (male) clarkii with one orange-chocolate (female) clarkii. Currently, only Frost shows an interest in mating. When the divider in their tanks is removed Frost will actively pursue Cocoa, however, Cocoa tries very hard to escape his attempts. Hopefully, in one or two more molts she will be ready to mate.